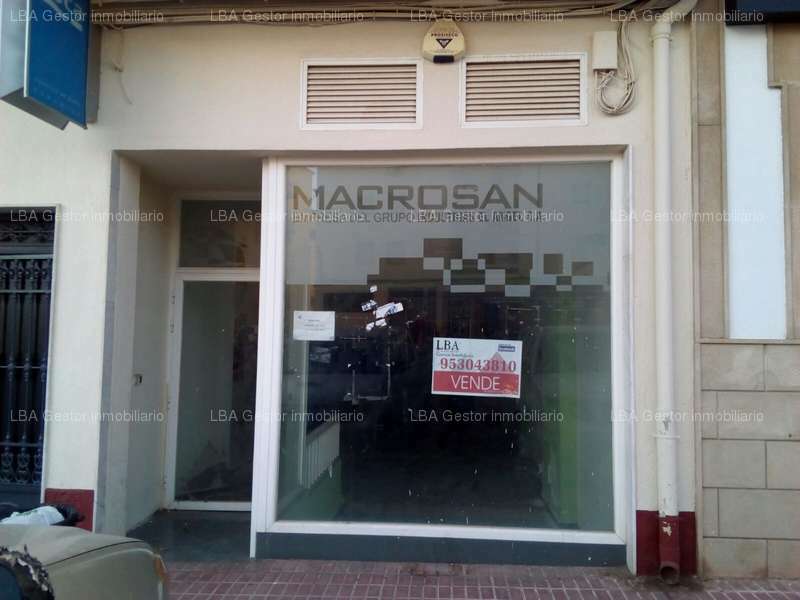 Reference: 157585, Size: 138m², Bathrooms: 1, Environment: Street, Activity sector: Shop. Reference: 214021, Size: 148m², Buildability: 160% (236.8m²). Reference: 213942, Size: 100m², Floor: 2nd, Furnished: Not furnished, Built-in cupboards: Yes, Furnished kitchen: Furnished, Bedrooms: 3, Bathrooms: 1, Terraces: 1 (20.00m²), Balconies: 1 , Location: Old city center, Type of ceiling: Plaster, Type of windows: Aluminum, Type of glazing: Single, Garage: No, Storage room: Yes, Hot water: Individual, Type hot water: Butane, Heating: Individual, Heating type: Electricity, Air conditioning: Cold, Lift: No, Neighbors: 1, Neighbors in the building: 2, Building year: 1990 (29 year/s), Condition: Average, Comunity fee: 10€ . Reference: 188147, Size: 70m², Usable size: 65m², Lounges: 1, Furnished: Fully furnished, Independent dining room: Yes , Furnished kitchen: Furnished with appliances, Kitchen type: Independent, Bedrooms: 2, Bathrooms: 1, Location: Exterior, Hot water: Individual, Type hot water: Electric heater, Heating: Individual, Heating type: Electricity, Air conditioning: Cold-heat, No. of floors: 3, Condition: Good, Availability: Unoccupied, Rental bond: 600€, Comunity fee: (community fee included). 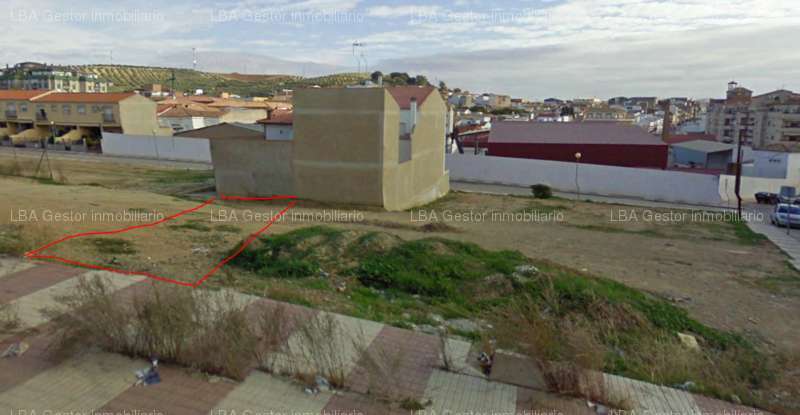 Reference: 213926, Size: 23.245m², Developable: No, Equipment: Well, Activity sector: Agricultural, Olive grove, Irrigation. Reference: 118168, Size: 120m², Usable size: 220m², Lounges: 2, Furnished: Partially furnished, Built-in cupboards: Yes, Independent dining room: Yes , Furnished kitchen: Furnished, Kitchen type: Independent, Bedrooms: 5, Bathrooms: 2, Terraces: 1 , Balconies: 2 , Courtyards: 1, Location: Exterior, Ceiling height: Regular, Walls: Gotelet, Hot water: Individual, Air conditioning: Cold-heat, Plot size: 121m², No. of floors: 2, Lift: No, Condition: Average, Availability: Unoccupied. Reference: 189527, Size: 163m², Floor: Street level, Furnished: Not furnished, Built-in cupboards: Yes, Furnished kitchen: Furnished, Kitchen type: Independent, Bedrooms: 4, Bathrooms: 2, Terraces: 1 , Courtyards: 1, Location: Exterior, Ceiling height: Regular, Finishing carpentry : Cherry tree, Walls: Flat, Floors: Stoneware, Type of windows: Aluminum, Hot water: Individual, Type hot water: Electric heater, Air conditioning: Cold-heat, Plot size: 100m², No. of floors: 2, Lift: No, Style: Modern, Condition: Good, Availability: occupied by owner, Equipment: Antenna, Phone line, , Water, Light, Bathtub, Shower plate. Reference: 189749, Size: 70m², Usable size: 65m², Floor: Street level, Lounges: 1, Furnished: Fully furnished, Built-in cupboards: Yes, Independent dining room: Yes , Furnished kitchen: Furnished with appliances, Kitchen type: Independent, Bedrooms: 2, Bathrooms: 2, Location: Exterior, Ceiling height: Regular, Type of ceiling: Plaster, Finishing carpentry : Chestnut, Floors: Stoneware, Type of windows: Glazed, Garage: Comunitary (1 Parking places), Hot water: Individual, Type hot water: Electric heater, Heating: Centralized, Heating type: Natural gas, Air conditioning: Cold-heat, Condition: Excellent, Availability: Unoccupied. Reference: 131984, Size: 90m², Floor: 3rd, Bedrooms: 3, Bathrooms: 1, Terraces: 1 , Type of windows: Aluminum, Glazed, PVC, Type of glazing: Double glazing, Garage: Comunitary, Hot water: Individual, Type hot water: Electric heater, Air conditioning: Cold-heat, No. 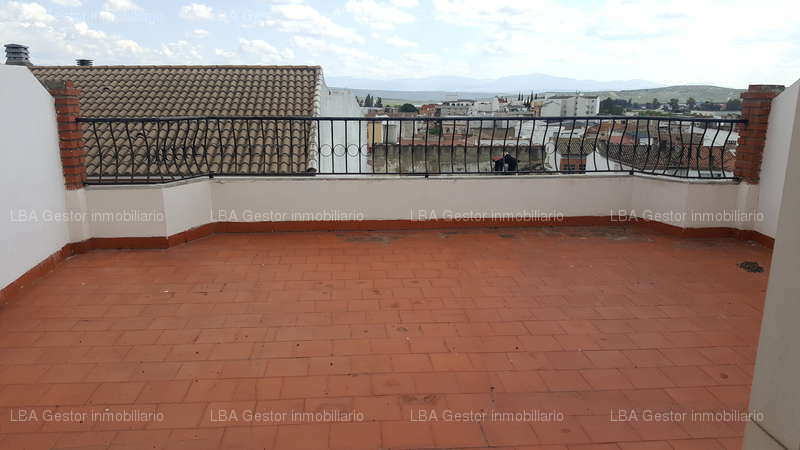 of floors: 3, Lift: Yes, Garden: Comunitary , Style: Modern, Facade: Brick, Condition: Good, Availability: occupied by owner, Equipment: Phone line, Water, Light, Intercom, Shower plate, Comunity fee: 40€ . Reference: 115386, Size: 128m², Floor: 3rd, Lounges: 1, Kitchen type: Independent, Bedrooms: 3, Bathrooms: 1, WCs: 1, Location: Exterior, Ceiling height: Regular, Walls: Flat, Type of windows: Aluminum, Type of glazing: Double glazing, No. of floors: 3, Lift: Yes, Style: Modern, Facade: Brick, Condition: Good, Availability: Unoccupied. Reference: 210399, Size: 245m², Usable size: 240m², Lounges: 1, Furnished: Partially furnished, Built-in cupboards: Yes, Independent dining room: Yes , Furnished kitchen: Furnished without appliances, Kitchen type: Independent, Bedrooms: 4, Bathrooms: 1, Terraces: 1 , Balconies: 2 , Courtyards: 1, Location: Exterior, Orientation: Southwest, Ceiling height: High, Finishing carpentry : Chestnut, Floors: Stoneware, Type of windows: Aluminum, Garage: Private (1 Parking places), Garage type: Closed, Storage room: Yes, Hot water: Centralized, Type hot water: Solar, Heating: Individual, Heating type: Pellet, Air conditioning: Cold-heat, No. of floors: 2, Condition: Excellent. Reference: 202977, Size: 125m², Usable size: 120m², WCs: 1, Location: Exterior, Ceiling height: High, Floors: Stoneware, Type of glazing: Double glazing, Storage room: Yes, Hot water: Individual, Type hot water: Electric heater, Condition: Good, Availability: Unoccupied, Environment: Street, Front width: 10m., Horizontal division: Yes. Would you like to receive by email the properties we include in the website? Would you like to receive by email news we include in our website? For Sale flats Linares, Estación de Autobuses.